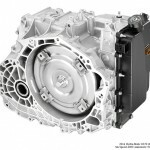 The Hydra-Matic 6T70 (production code M7U) is a six-speed automatic transmission produced by General Motors for use in front-wheel-drive-based all-wheel-drive vehicles with a transverse powertrain orientation. 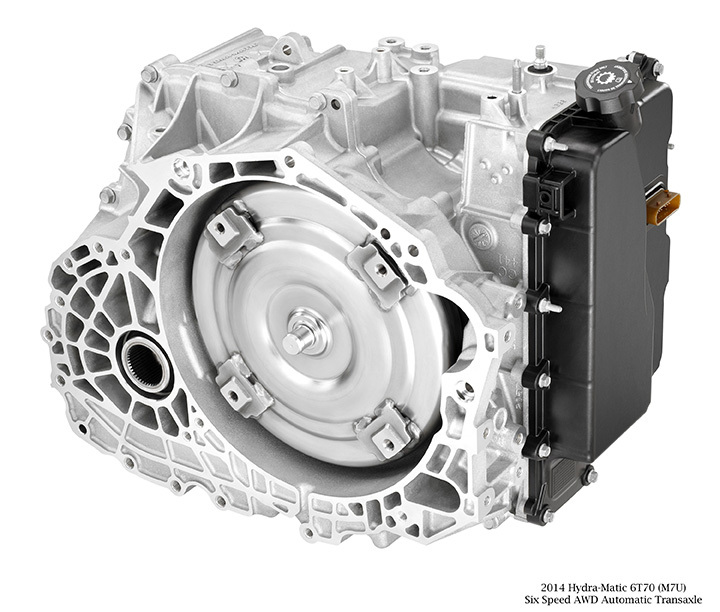 Developed in-house by General Motors, the Hydra-Matic 6T70 is part of the 6TXX family of transmissions that succeeded the 5TXX family. The 6T70 is more capable and robust than GM’s 6T50, 6T45, 6T40, and 6T30 gearboxes. The 6T70 M7W is the front-wheel-drive variant of this all-wheel-drive 6T70 M7U.